Egypt's stock of wheat for its subsidised bread programme will last until the first week of May, after it bought 180,000 tons last week. Supplies Minister Khaled Hanafi said in a statement he expected new silos to come into use in March, in time to receive the local harvest and secure strategic reserves until October. The government hopes to procure 3.6 to 3.7 million tons of local wheat in the harvest season that runs from April to June. 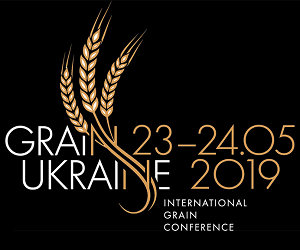 GASC has bought 3.085 MMT (1.32 MMT from France, 780 KMT from Romania, 765 KMT from Russia, 55 KMT from USA and 165 KMT from Ukraine) of wheat on the international market since July 1, the start of the 2014/15.